Panama Papers doc at Double Exposure Film Festival! 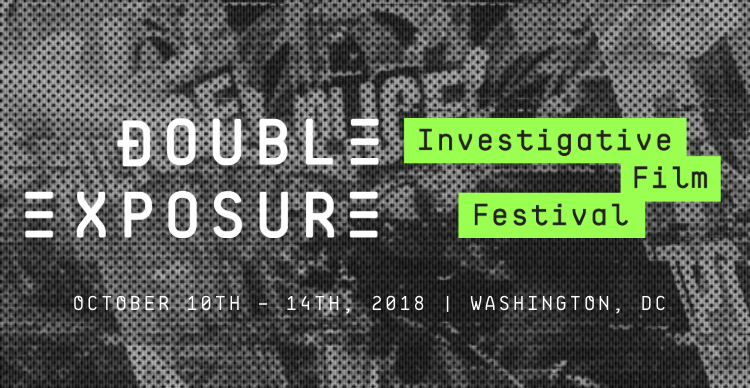 Our films joins a very impressive line-up of documentaries at Double Exposure Investigative Film Festival in DC. It’s a huge honor for us to be part of their program.